(CBS/AP) -The former queen of daytime is now a CEO. Oprah Winfrey, whose successful talk show ended in May after 25 years, was named on Wednesday the chief executive and chief creative officer of OWN, the cable network she launched with Discovery Communications earlier this year. 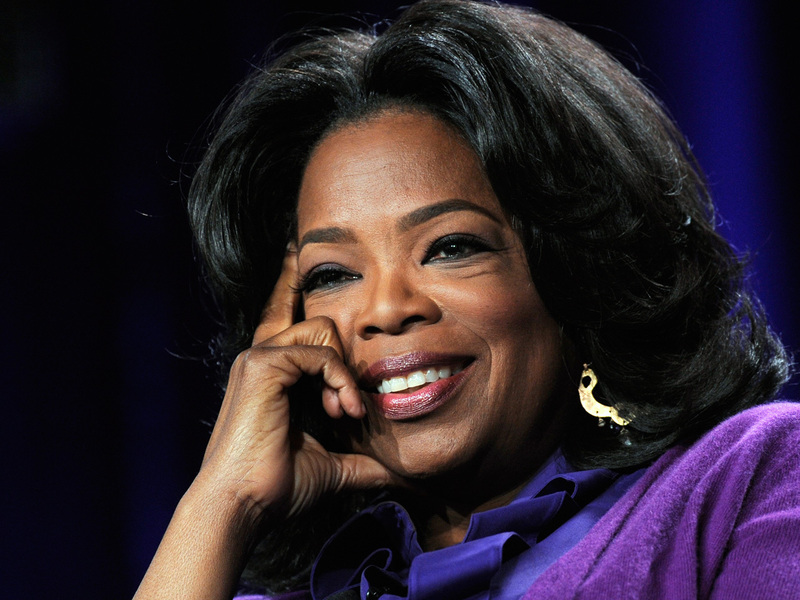 "I am ready to dedicate my full creative energy and focus as the full-time CEO of OWN," Winfrey, 57, said in a statement. . The network also announced that Erik Logan and Sheri Salata, current presidents of Winfrey-owned Harpo Studios, will now become presidents of OWN. Winfrey, who is expanding her role as chairman of the network, will be the third person to lead the company since its debut in January. She is claiming the title once held by Christina Norman, the former CEO who was dismissed in May. Norman's position was filled in the interim by Peter Liguori, a former Fox exec and current chief operating officer for Discovery. On top of the management shakeups, OWN has struggled to shore up disappointing ratings. Winfrey recently admitted that the channel endured "bumps" during the launch because part of her attention was focused on ending the final season of her syndicated show. She has since pledged to devote her full energies to OWN.